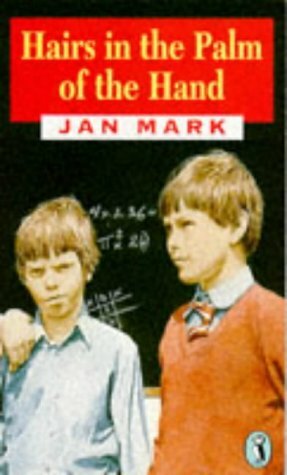 The title refers of course to the first signs of madness, well-known to all school children and an apt title for these two wickedly funny school stories. In Time and the Hour a group of boys run a time and motion study on the time wasted each day by both teachers and children. When a 'book' is opened and bets placed on the final result chaos mounts. Chutzpah, the second story, also tells of disruption in school. There is more than a hint of truth about schools and those therein in both these tales. Each story is a quick satisfying read and both are good for reading aloud.